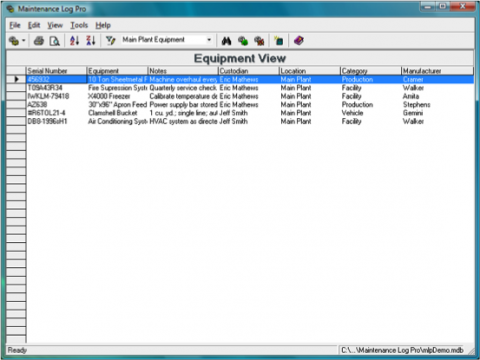 Maintenance Log Pro helps track, manage and schedule maintenance for any type of equipment. 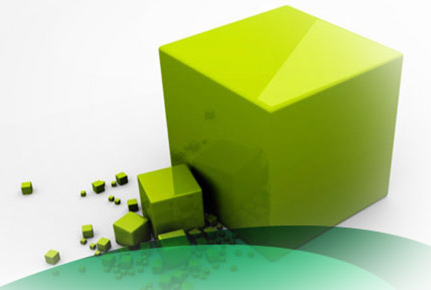 It is the best Maintenance Logging Software in the market. 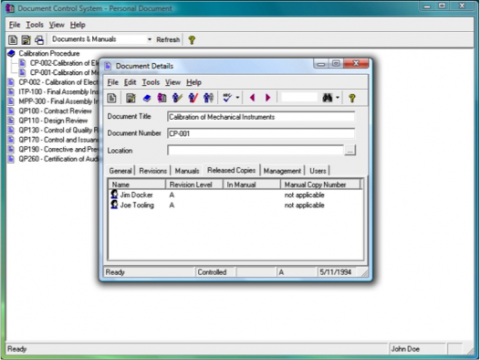 Maintenance Log Pro displays a complete listing of the documents that have been added to the current database. 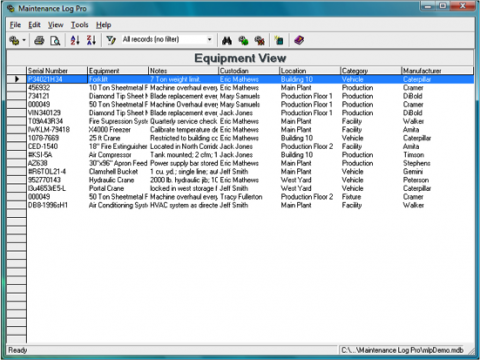 You can quickly locate equipment to review or update a maintenance record. Advanced query features allow sorting and filtering the equipment list. As your business grows and purchases more and more equipment, the list of equipment to be maintained can quickly become unmanageable. 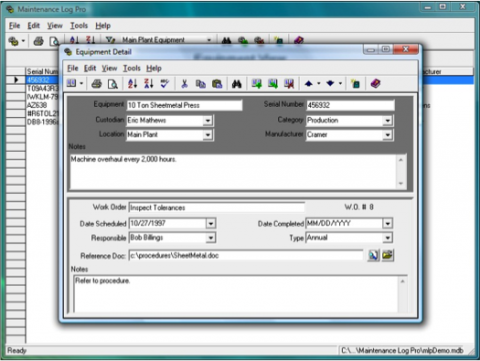 Sorting and filtering the list of equipment allows you to quickly locate and address specific equipment. 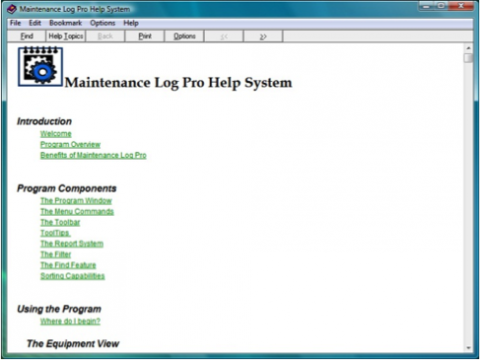 Maintenance Log Pro is designed to be as easy to use as possible, but help is always available if it is ever needed.